If you’re looking at a luxury vehicle like a BMW X5, you might already have grand plans for getting out on the open roads and letting the wind rush through your hair in Westchester County and Yonkers. Driving a pre-owned X5 is a route many drivers choose to take, and they begin things here at BMW of Westchester. However, are you aware that leasing a pre-owned X5 is an option? Leasing a luxury vehicle like the X5 is an option, and we’re here to tell you about it. While the BMW X5 has received a redesign for the 2019 model year, there are many pre-owned X5 options on our lot worth considering. The 2018 X5, for example, has a 300-horsepower V6 engine as its base offering, providing you with outstanding performance and quick acceleration off the starting line. There are a number of other engines to choose from, including a V8. Other X5 editions, like the 2016, offer similar powertrain choices. With seating for five inside the cabin, there’s enough space for adults and children alike. The optional third row expands seating, giving you space for up to seven people. 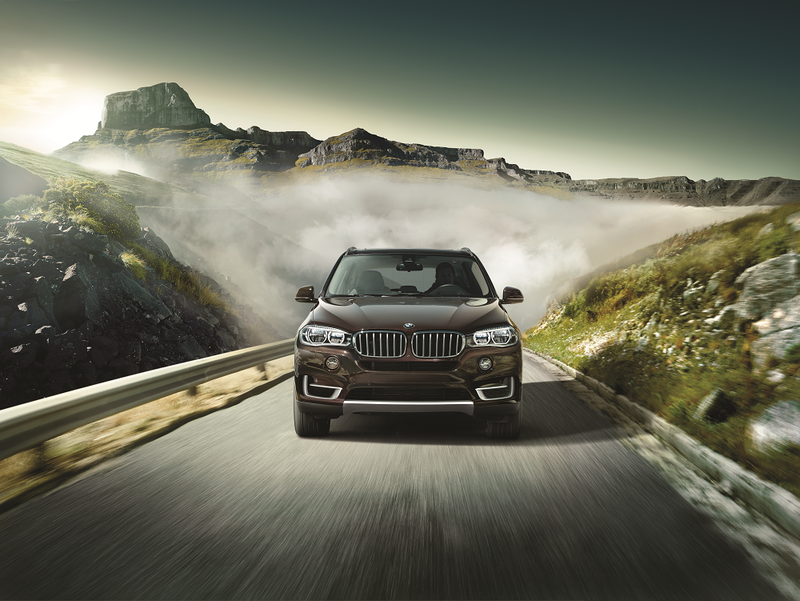 Previous editions of the BMW X5 are well-equipped, with a panoramic moonroof and iDrive infotainment system. Interact with the large 10.2-inch display screen to choose a new song or see what’s going on behind the vehicle, using the rear camera feature. There are many advantages to leasing a pre-owned BMW X5. The first thing to note is that it will have a lower selling price than the brand-new edition, and that way alone, you’re able to avoid some of the depreciation that will occur. A used X5 can also be a candidate for a lease buyout. When the lease is nearing its end, you may want to make this car your own, and buying out a lease is the way to do it. A lease does provide you with some financial freedom. If at the end of the lease you decide to look for a new BMW, do just that. Start the entire process by filling out the finance application on our website, and we’ll be in touch to discuss the results. As the miles tick up on the odometer, it’s important to keep up with maintenance and care for your X5. The easiest thing you can do for your car is to set aside time for maintenance and service when it’s called for. 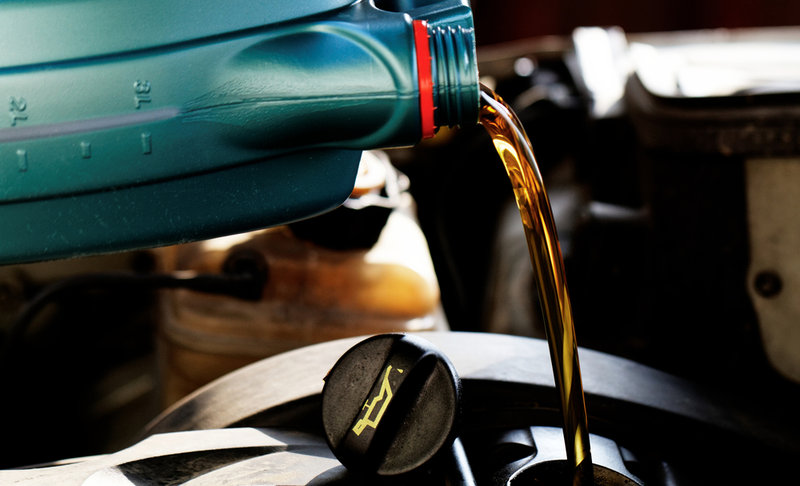 Our BMW trained technicians will handle every oil change, tire rotation, brake inspection, and engine tune-up. If any replacement parts are needed, we’ll have them for you in our parts center. These genuine OEM BMW parts are designed to be the perfect fit for your car, and will keep it running smoothly. At BMW of Westchester, you’ll discover an inventory of pre-owned X5 models on our lot. Take on the roads in this luxury vehicle, and do it through a lease convenient for your Westchester County and Yonkers lifestyle.